The Fuji Mt. Asian Restaurant is known for serving all your favorite Japanese, Chinese & Thai dishes, including Vegetable Tempura, Hibachi Steak, Chicken Katsu, Kung Po Chicken, Szechuan Beef, Lo Mein, Pad Thai, & etc. 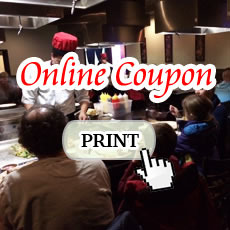 Located at 16064 Jackson Creek Parkway, Monument, CO 80132, our restaurant offers a wide array of authentic Asian food, such as Vegetable Tempura, Hibachi Steak, Chicken Katsu, Kung Po Chicken, Szechuan Beef, Lo Mein, Pad Thai.